I'm really excited to share this project with you today. I finished these overalls a week ago and have already worn them three times; the sign of a successful garment! Sarah from Like Sew Amazing offered me some fabric from her online store to try and this beautiful bottle green corduroy was an obvious choice for me the second I saw it. Corduroy is everywhere on the high street at the moment and perfect for this time of year, particularly in rich autumnal hues like this. Sarah also has a wine, purple and some beautiful floral prints on warm, dark bases in stock at the moment. I was really happy with the fabric when it arrived. It has a nice sheen like a cotton velvet and is quite chunky with a wale of 8. The wale is the number of ridges in an inch and 8 is quite low. Something like a needlecord would have a much higher wale closer to twenty. 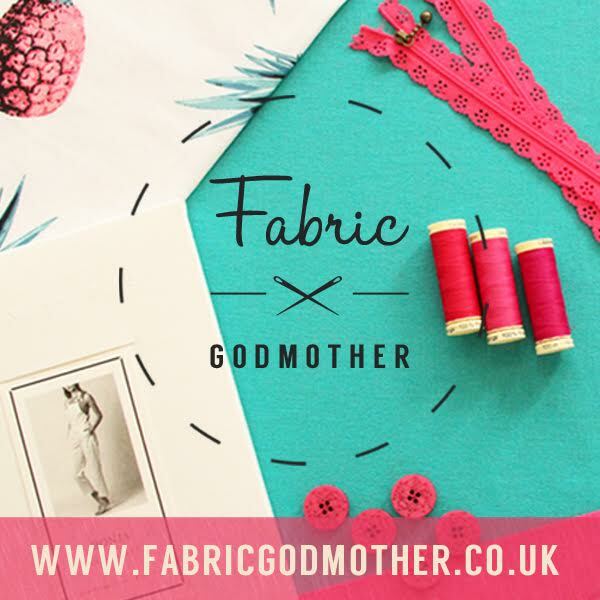 Despite the width of the wale the fabric itself is not overly thick and is beautifully soft. Some corduroys can be a little stiff. 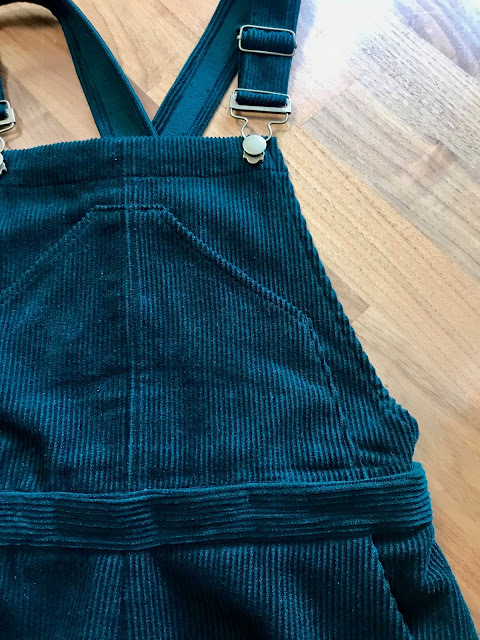 I was initially going to make Lander or Persephone pants but then Heather Lou very generously sent me a copy of the Jenny Overalls along with the Fiona Sun-dress and I couldn't get the idea of bottle green corduroy overalls out of my head. 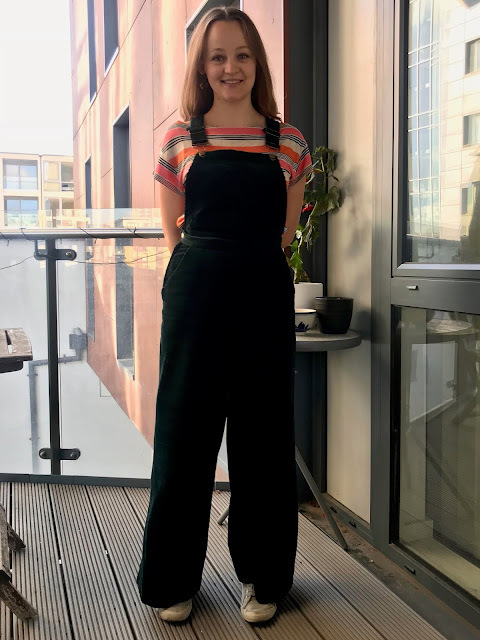 I've already got two versions of the Turia Dungarees, a more fitted McCalls style and the Cleo Pinafore in my wardrobe so really questioned whether making another pair would be a waste. Then I recalled seeing an amazing version shared on Instagram; Mia made hers with a detachable bib! I could make trousers with the option to turn them into overalls if I feel like it. 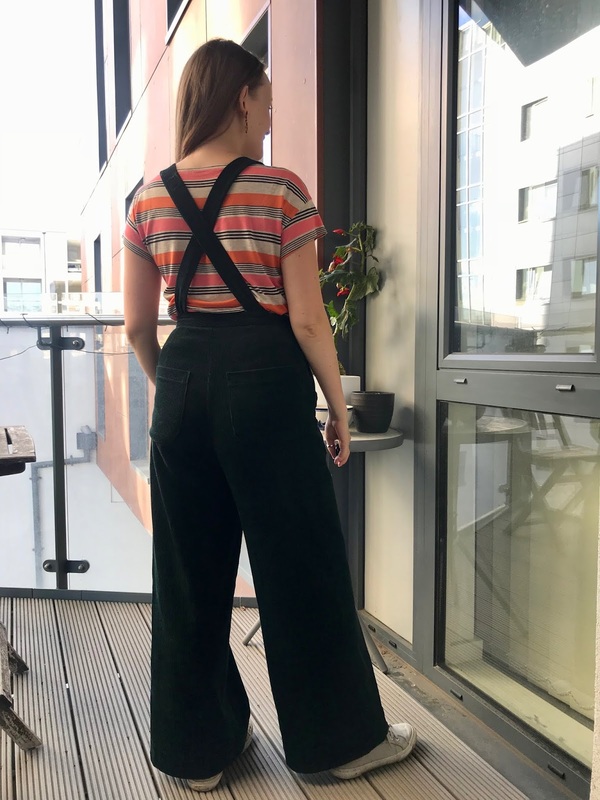 I'm so glad I did make them as I definitely need this particular pair of dungarees in my life! 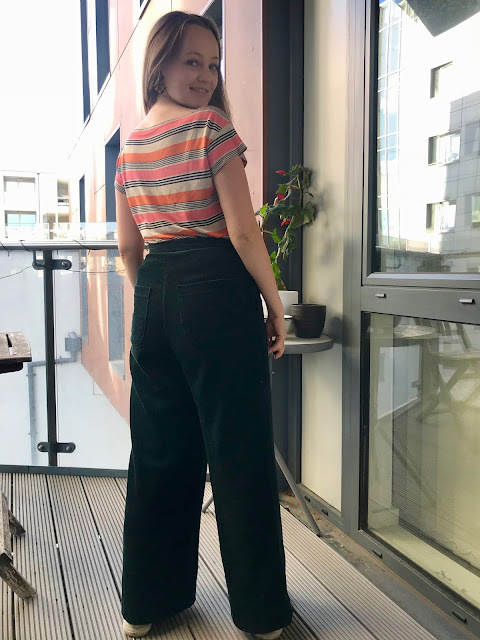 To me they feel really of the 1940s but styled like this with a turtleneck or my new striped tee a few people have commented that they have a great seventies vibe too. This was quite a big project but enjoyed every step of putting it together. 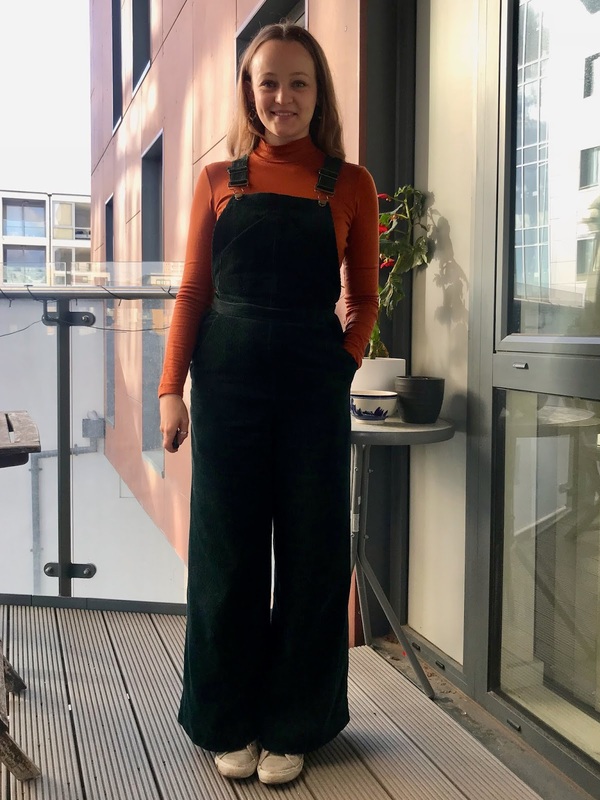 I thought I couldn't learn anything new from making more dungarees but these feel completely different to those I have tried before and the making of them was too. What I love about Closet Case Patterns designs is that they usually involve a number of interesting construction techniques, some of which I haven't tried before and they all combine to make a beautifully finished garment which is built to last. 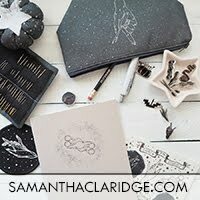 I feel like time and thought has been put into the best techniques, both in terms of aesthetic and practicality. For example the lapped zip running down into the pocket at the side seam of these trousers and the little shaped waistband tab which fastens with a button. I did get a little confused with the lapped zip instructions but it turned out beautifully. I was finishing the insides of my trousers on the overlocker and found it quite tricky to finish the side seams on there after the zip was inserted. I'd recommend finishing the side seams once you've got the pocket pieces in place but before you put in the zip if you're overlocking. You'll be left with a fair bit of seam allowance in this area but I think I'd prefer that than a messy finish. 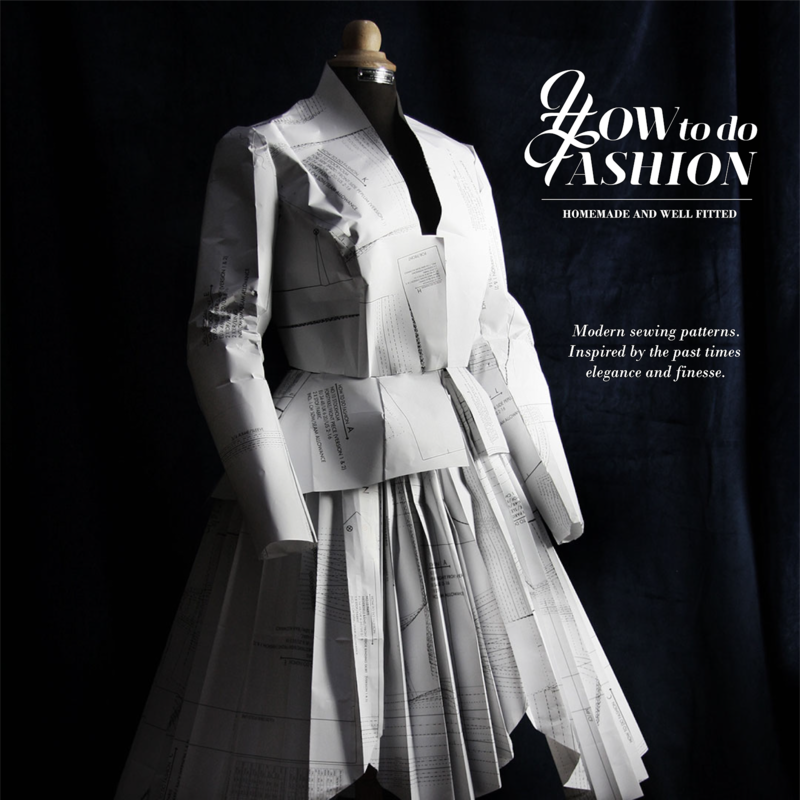 The pattern comes with the option to sew a zip either side of the waist to make it easier to get in and out. I only needed one and have plenty of room. 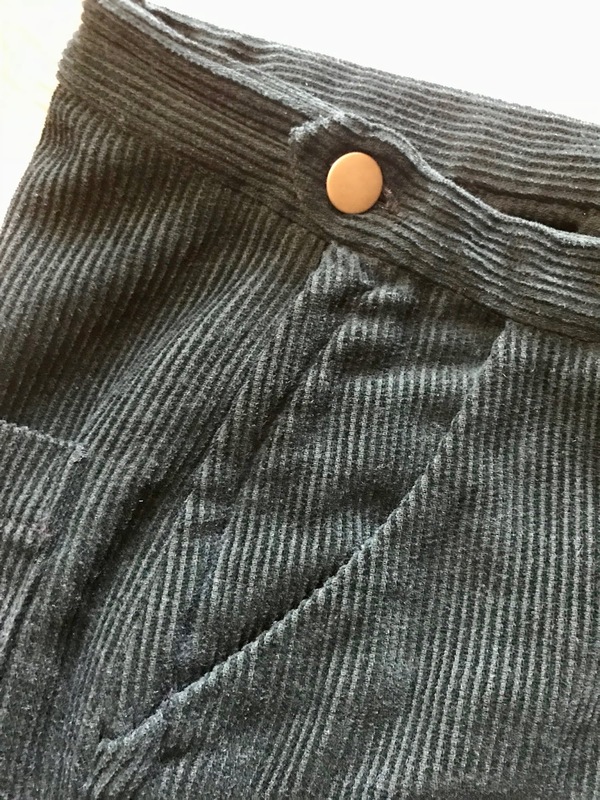 If you're struggling with the lapped zip this post is very helpful and covers the pocket construction too which I think is really great by the way. I like the corduroy facings, large size of the pocket bags and finishing them with french seams. As suggested in the instructions I added a lightweight twill tape to the seam allowances of the pocket openings to help prevent them stretching out with time. For my pocket bags I used some Liberty Tana Lawn in Queue for the Zoo which I had left over from a shirt I made for my stepdad. I like that Closet Case patterns always instruct you to use the wrong side inside the pockets so you can see the fabric in all it's glory when your put them on. I cut the size 8 mainly as it matched my hip size. The 8 is an inch big on the bust and waist for me but I the bust isn't particularly important with this style and the extra room at the waist came in useful when adding the detachable bib. I adore the fit. They feel totally different to any dungarees I've made before and are certainly more winter appropriate. I love the neat little fitted waist, flaring out into wide trousers and the close fit of the bib along with the shape of it and the pocket. 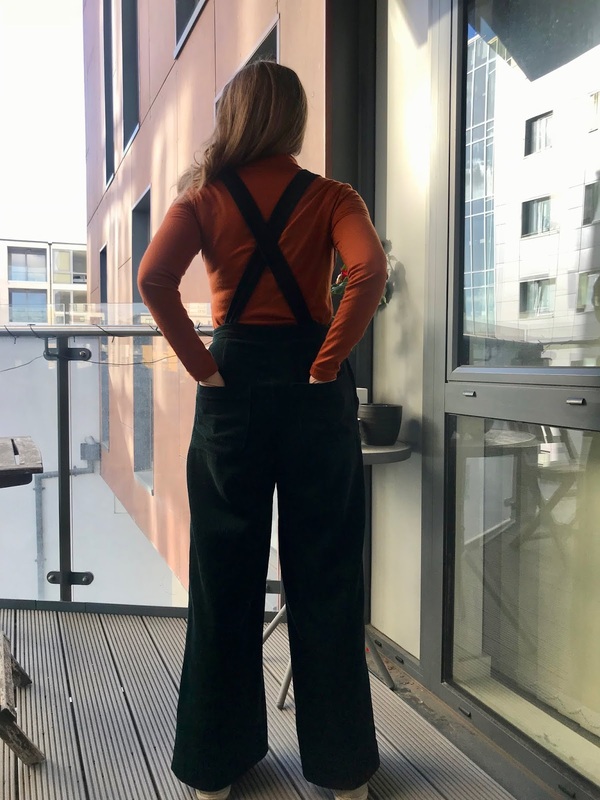 These elements make this garment feel a bit more elegant, feminine and sophisticated than the other overalls in my wardrobe. Plus they are just so snug and comfortable! I was a bit apprehensive about the width of the leg when I first looked at the pattern pieces but now they are made I adore it. A bit of a departure from my usual style but it hasn't taken me long to get used to it. I took a whopping 4" off the leg to keep them at floor length on me (I'm 5ft 3" for reference). Now I've worn them a little bit with different shoes I feel like perhaps 3.5" would have been better. I may go back in and give myself a bit more length but I'm a bit worried that the stitching line and pressed edge won't come out of the corduroy now. 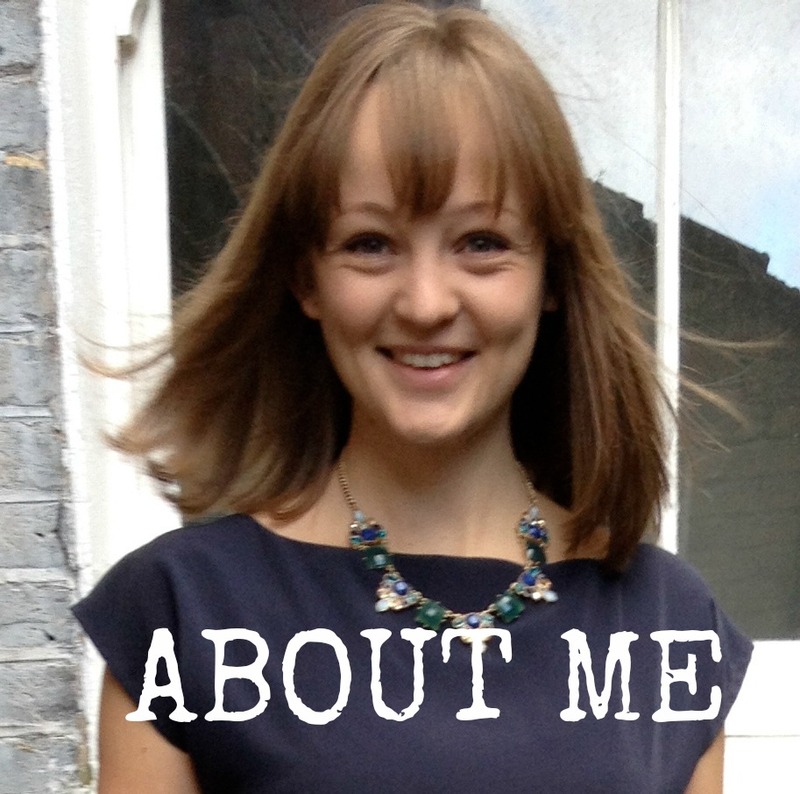 My absolute favourite thing about the project is the detachable bib. 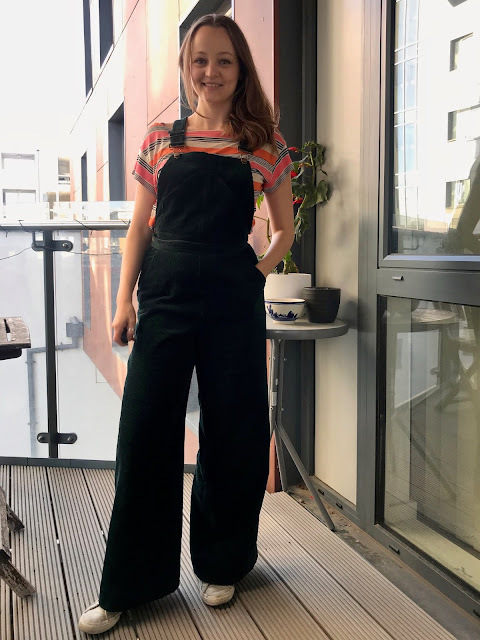 Mia does share how to do this hack on her Instagram Stories but I didn't realise beforehand so made up my own version which is actually the opposite way round; my buttons are attached to the waistband and buttonholes are in the bib. 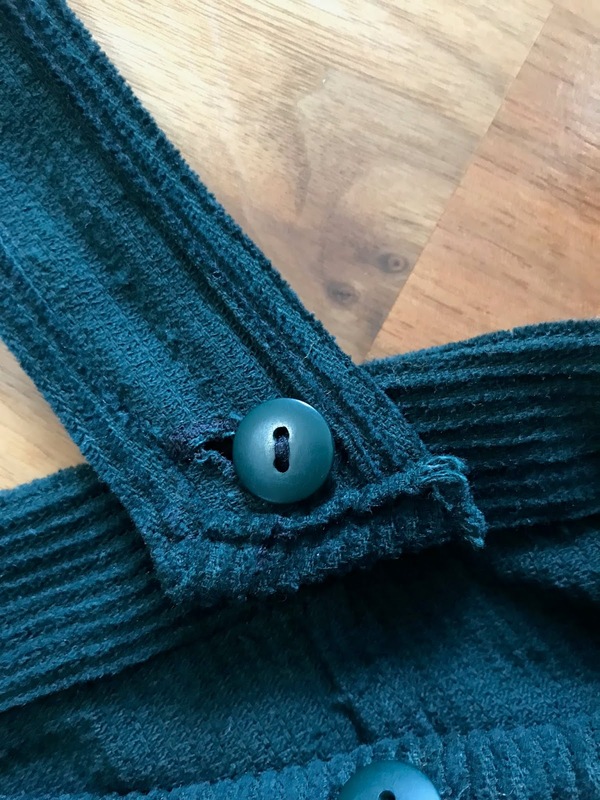 It is pretty quick and simple to do and if you want to do it this way you'll want quite small flat buttons so they don't add too much bulk at the waist. I luckily had six of just the right colour and size in my stash. When cutting my bib pieces I simply added an extra 1.5" to the bottom to give me that much extra depth to tuck into the waistband and add fastenings to. I also did this to the front pocket pieces. I then cut a strip the same length as the width of the bib and 2" wide. I pressed one long edge under then sewed the remaining raw edges to the bottom of the bib, right sides together. I trimmed the seam allowances, turned it through to the right side and topstitched in place giving a cleanly finished extension to add the buttonholes to. If anyone is interested in more details let me know and I could do a quick tutorial! Obviously the end of the straps need fastening to the waistband at the back. To do this I just finished the ends by turning under twice and stitching, then sewing buttonholes in the straps and attaching buttons inside the waistband just above the rear darts. If I did this again I'd finish the bottom of the straps in the same way as the bib instead so that these button holes are through two layers of fabric and a little more robust. After a day of wear these start to pull out of shape. 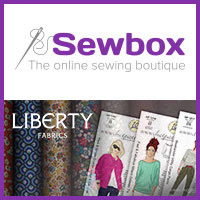 A little interfacing in the buttonhole area could be beneficial too. If you're going to attach your bib with buttons and your fabric is thick I'd recommend giving yourself a little extra ease than usual at the waist. You end up with a couple more layers of fabric plus the buttons inside there when the bib is attached. Worth it as buttons are the easiest and most secure way to fasten your bib. 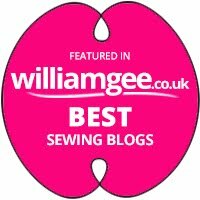 Adding the buttons meant I could spend more time playing with the automatic buttonhole feature on my new machine too. It makes my day every time and I'm looking forward to showing you more about the machine soon. There are some short videos in the stories highlights on my Instagram profile for the time being. 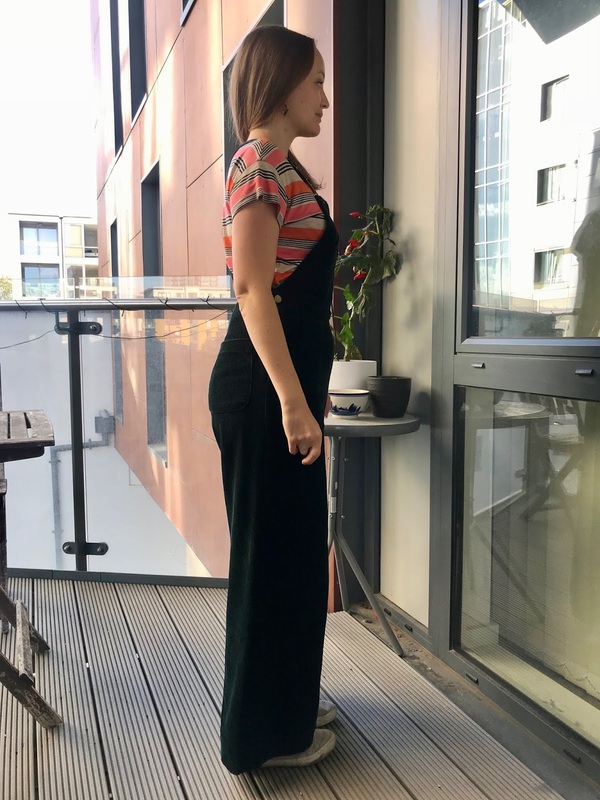 I followed this detailed post when attaching the buckles and sliders to the straps as I have never used buckles with sliders before and was very confused! I'm very excited to be able to adjust the strap length now though rather than have them sewn down! I trimmed a good couple of inches off the length of the straps once they were attached so I didn't have too much excess flapping about at the shoulders. I used the Closet Case Patterns Jenny Overalls Hardware Kit and love how the matt antique brass looks against the bottle green cord. I only have the Prym tools for applying jeans buttons which these particularly ones didn't fit so I just whacked them in with a hammer! They are good quality and nice and sturdy. If I'd been making them in denim or a twill I might have gone with more of a workwear look with a lot of topstitching. But with this lovely rich corduroy I kept the topstitching minimal as, particularly on the trousers, I wanted a clean contemporary look. I didn't include the optional faux fly front or topstitching around the pocket bags and openings and I chose to slipstitch the interior of the waistband down by hand rather than topstitching. 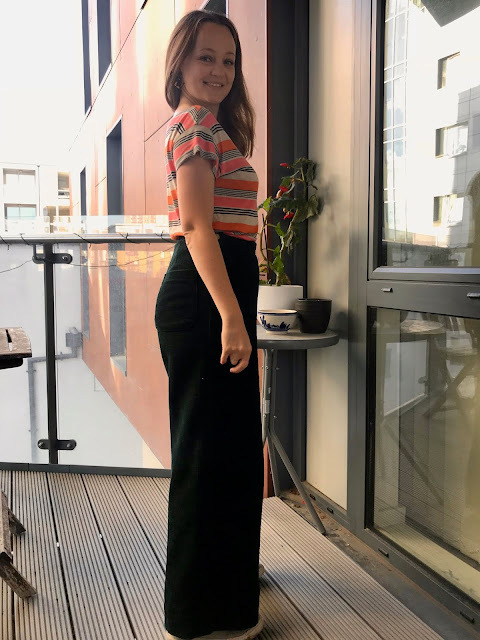 I did machine stitch the hem as I love how deep it is and wanted to emphasise that. This corduroy is quite soft so the depth of the hem really helps hold the shape of the trousers out wide at the bottom. As with my Ginger Jeans I find the rear patch pockets to be a little on the large side. 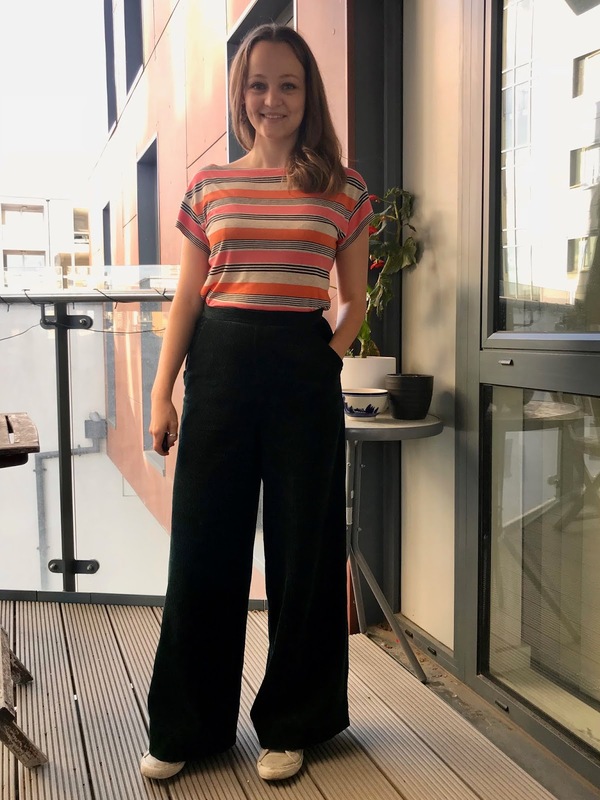 That bothers me less with the style of these trousers; I think the width of the leg balances them out. But I might reduce them slightly if I make them again. I used the pocket placement as marked on the pattern and think this is about right on me. I like that they are a little low to suit this style. 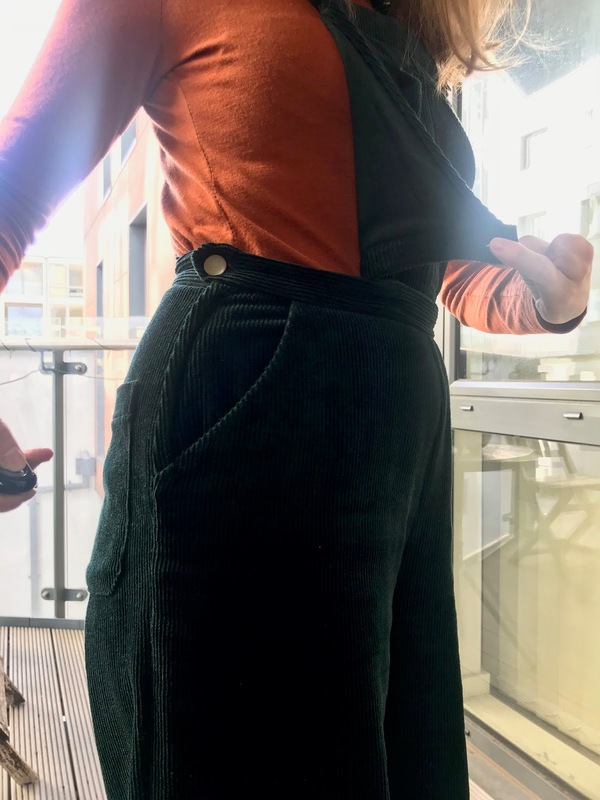 The only disadvantage of nice soft corduroy such as this is that areas like the knees do start to sag after a bit of wear and I feel like this ruins the line of the wide trousers a little. It pings right back into shape after a wash or nice steamy press though. 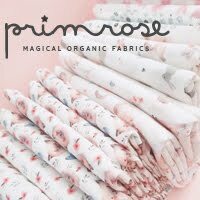 The other thing I would recommend is overlocking the raw edges of the fabric before pre-washing or finishing them in some way. When I got it out of the machine there was a crazy amount of bottle green fluff all over the place! I felt like I was cleaning it up for days. 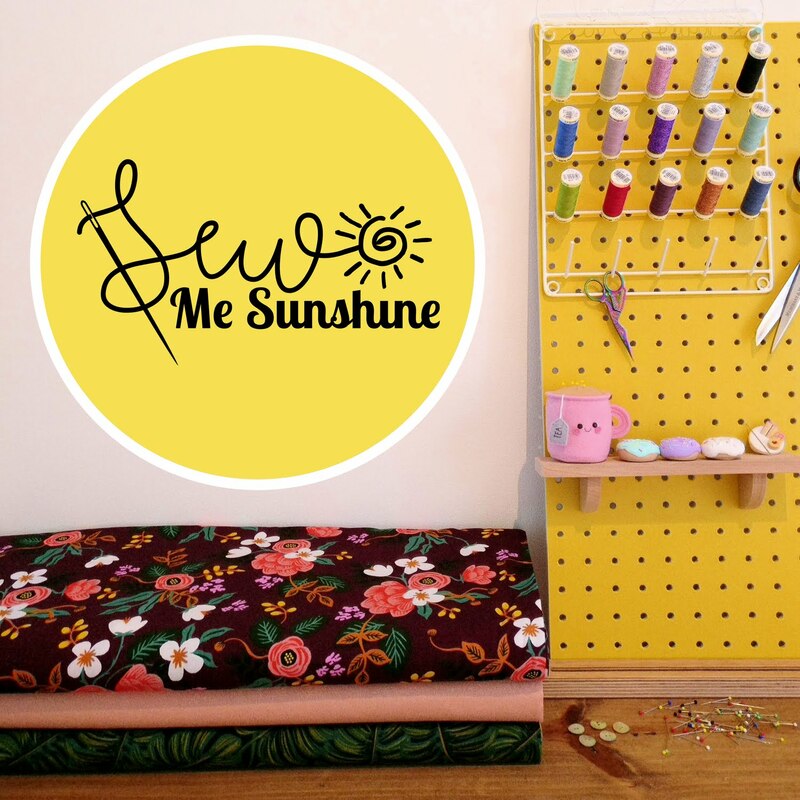 It was pretty messy to work with throughout the whole process and as I sew in my bedroom I was quite relieved to to finish purely so that I could give everything a good clean! 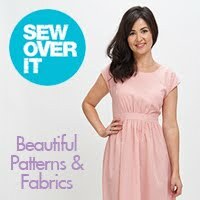 Aside from this the fabric was dreamy to sew with and is even nicer to wear. The trickiest thing about working with corduroy, as with velvet, is that it is easy to damage the pile of the fabric when pressing. 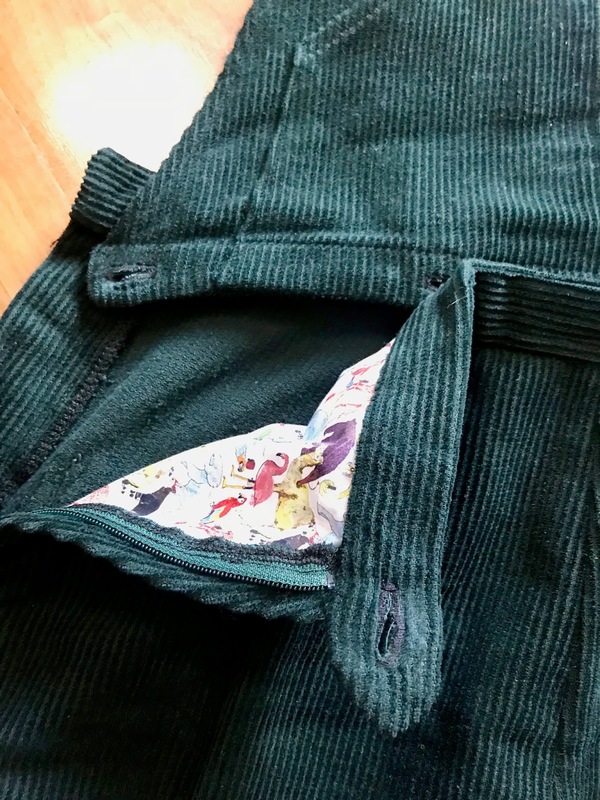 It was certainly the case with this corduroy that if I pressed too hard along a seam line or hem the pile would permanently flatten. Also if I applied heat directly to the right side of the fabric it would create an unwanted sheen along seam allowances and edges. I wanted to use a nice hot iron as this corduroy is 100% cotton and responded well to pressing and shaping so I opted to use a press cloth when necessary. To prevent damage to the pile of the fabric I pressed the corduroy from the wrong side as much as possible and against another piece of the fabric so the pile wasn't being squashed onto the ironing board. You can get special velvet boards for this purpose which have lots of little 'needles' poking up but I don't have one and they are quite expensive. I find using another piece of the fabric works just as well. Now I have finished the garment I am still pressing the fabric against itself and from the wrong side as much as possible. I know I'm going to wear these to death this winter. They look great paired with so many of the tops in my wardrobe and I can get double wear out of them as trousers one day and dungarees the next! Thanks so much to Sarah at Like Sew Amazing and Heather Lou at Closet Case Patterns for giving me the means and inspiration to make this winter wardrobe winner. Pro-tip (maybe you already know this): pressing corduroy right side down on top of a terry cloth towel is a cheap & effective alternative to using a needleboard. Great overalls! I had pretty much this exact same style, green corduroy & all, back in the 90s, & I wore them until they were falling apart. I love the detachable bib! I need to stop dragging my feet & make this pattern already! O the terry cloth is a great idea thank you! With a nice big towel I could cover the whole ironing board rather than moving my garment around on a little scrap of the fabric! These are gorgeous! I love the colour especially with the needle cord and the detachable bib is such a great idea. Thanks! I totally love the detachable bib, so happy I spotted the idea on Instagram! Great dungerees! 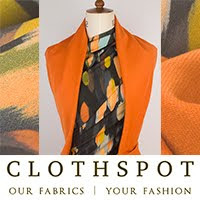 The colour is fantastic and making the bib detacheable is genius! Thanks very much! A deep green is my favourite for this time of year! I can't claim the genius for the bib idea, all thanks to Mia! Thank you, they turned out even better than I hoped!